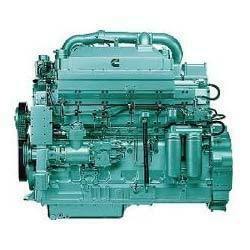 Our organization excels in offering Heavy Duty Engines to our clients. 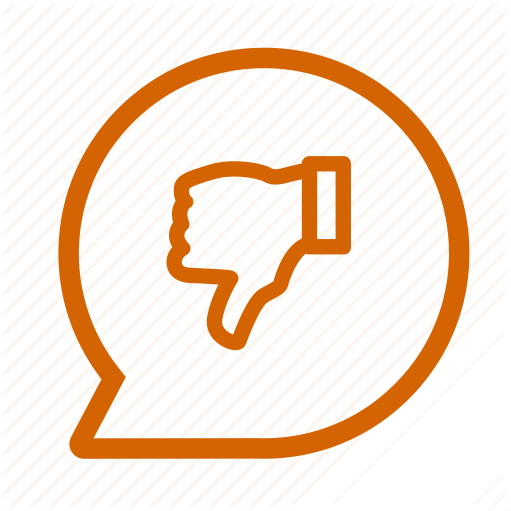 The major points of attraction of these engines are robust construction, premium quality and high efficiency. 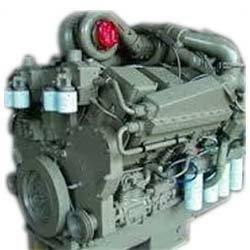 These engines are mostly used in heavy duty industrial applications and are desired on account of their unmatched quality and performance. 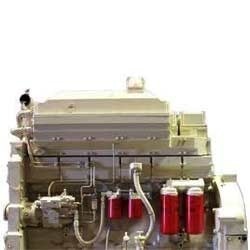 These engines are widely used in different applications and are free from defects as well. 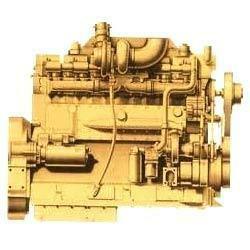 These are earthmoving vehicle engines.